Long-distance relationship face the most hardships when it comes to special days like Valentines day. Seeing all things love around, makes one miss their beloved more than ever. What most couples end up doing is have a Skype call or a date night over video chat. But its now time to ditch the usual. We at LaundroKart, have sorted 3 unusual ideas for the long-distances, that will make this valentines, the best ever. Writing a letter is surely a unique idea in itself. 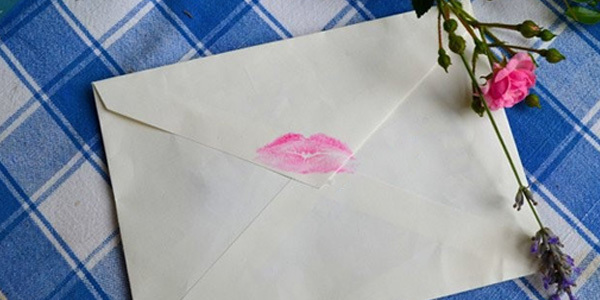 In this era, where technology has taken over, love letters keep the good ol’ stories-alive and classic. But its time to up the game by giving it a special touch. Along with the letters to your bae, send one of your t-shirts that your partner always adored you in. So, they can now wear it all day long and feel you close by them. If sharing clothes does not work out for you, you can also choose to spray your favourite scent or perfume onto the letters that will remind them of you. Its time to get bolder and creative. There could be nothing more priceless than having your loved ones by your side and by that we mean physically. End the gushings on missing each other. Rather, get up. Put on your favorite outfit and go plan a surprise meet. Go on and cross all the hurdles that come in the way of your love just to surprise your special one. Days like these are made so you can show your significant other how much you care even when you’re miles away. Whatever you do, keep it thoughtful and meaningful. Make sure the other person does not feel the emptiness. 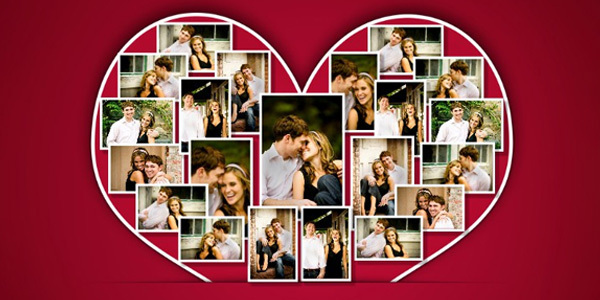 Let your feeling out by surprising them with cute PDAs on social media, sending a beautiful video you made, making a picture collage or just small simple gestures like these to let them know their always on your mind(and heart). There are always flowers and other special deliveries you can choose from to gift your special someone. 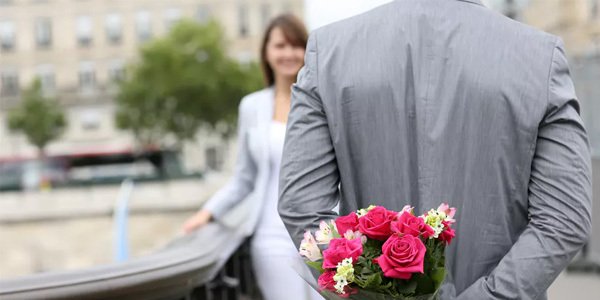 Weather you choose to play scavenger hunting with your partner(where you leave clues for them to reach to their next gift) or make it extra special with your own imagination, you can always contact your partner’s co-workers or roommates to help you out to treat your bae right. With these ideas, we hope you have sweet celebrations! 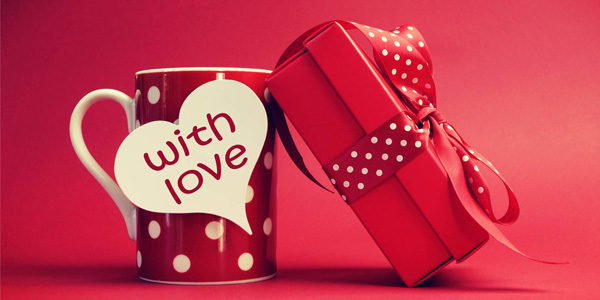 Wish you all a very Happy Valentines Day. 5 STAR ROLL POLISHING SERVICE, NOW IN BANGALORE! © 2018 Laundrokart. All Rights Reserved.